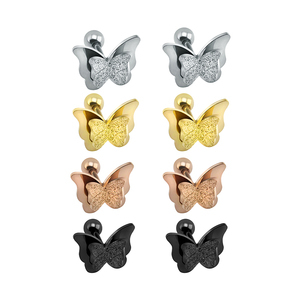 2015 hot sale mix body piercing jewelry for wholesale piercing jewelry Item Wholesale body piercing Material Stainless steel Size Normal size(can be customized) Color Steel,black,gold. 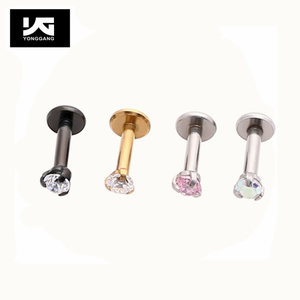 Being a professional manufacturer and exporter of body jewelry,mainly produce stainless steel and titanium body jewelry,Barbells,Banana Bells, Circular Bells, Labrets, Twisters, etc. ) Mixed with various kinds of stones, such as CZ stones, semi-precious stones, opal, jade, pearl beads, fresh water pearls, shell, crystal, glass, coral, onyx, turquoise and amber. 2)Payment term: 30% deposit before production, 70% balance paid before delivery. 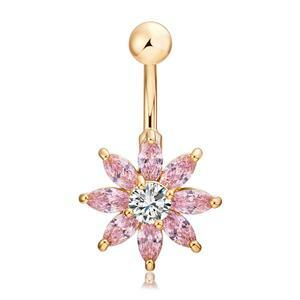 3)for Body Navel ring belly jewelry piercing for belly button rings body jewlery ,we can offer sample for you check quanlity. 6.If you are interested in Body Navel ring belly jewelry piercing for belly button rings body jewlery ,you can click send ,we will answer you on time . It is the basic requirement of metal to be used in initial piercings and for healing. Titanium can come in plain polish which looks just like steel and it can come in a variety of colors. Titanium comes in different grades just like steel with Grade 23 implant grade being the highest. Packaging & Shipping Package: Standard package or according to your requires. Price: The real factory and wholesale price; The gerater quantity, the lower price. Having grown into a large professional manufacturer and wholesaler of body piercing jewelry, all of our staff are committed to advancing the quality of our products. 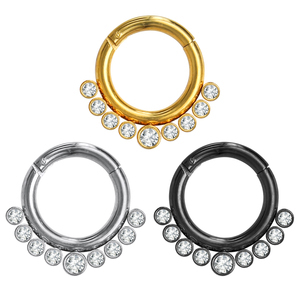 Wholesale Supplier and Manufacturer of Sterling Silver Nose Ring Jewelry. 2. Quality Guarantee from Leader Jewelry Manufacturer. 3. Service Guarantee from Prefessional, Effective and Faithful Team. We provide our customers with high-quality body jewelry products at competitive prices with outstanding services and the highest level of satisfaction. We also take pride in training our employees because we believe that people is the key to our success. 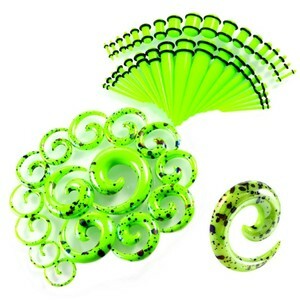 We will continue to improve the quality of our body jewelry products and make the most high quality merchandise. 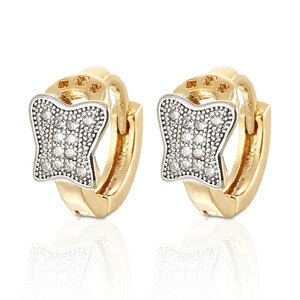 Alibaba.com offers 40,873 jewelry for piercings products. About 56% of these are stainless steel jewelry, 15% are earrings, and 9% are acrylic jewelry. 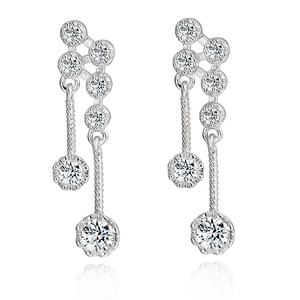 A wide variety of jewelry for piercings options are available to you, such as engagement, gift, and wedding. You can also choose from women's, unisex, and men's. As well as from silver, gold, and acrylic, resin, lucite. And whether jewelry for piercings is necklaces, jewelry sets, or rings. 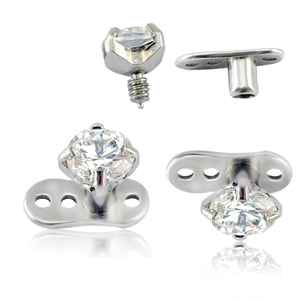 There are 39,937 jewelry for piercings suppliers, mainly located in Asia. The top supplying countries are China (Mainland), India, and Pakistan, which supply 95%, 1%, and 1% of jewelry for piercings respectively. 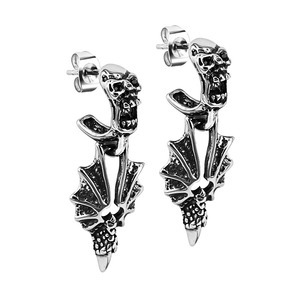 Jewelry for piercings products are most popular in North America, Western Europe, and Northern Europe. You can ensure product safety by selecting from certified suppliers, including 1,320 with Other, 366 with ISO9001, and 125 with ISO14001 certification.